The cochlear implant system you choose is the most important decision you can make on your journey to hearing. Wherever you go, whatever you do, you expect to be able to hear and understand with confidence. For the first time in history, cochlear implant recipients now have access to the combined dynamic technologies of Advanced Bionics and Phonak, the innovation leaders in cochlear implants and hearing instruments. AB's Naída CI Q Series of sound processors provide leading technologies from this union designed to provide you or your child with the world’s best hearing performance in all situations. 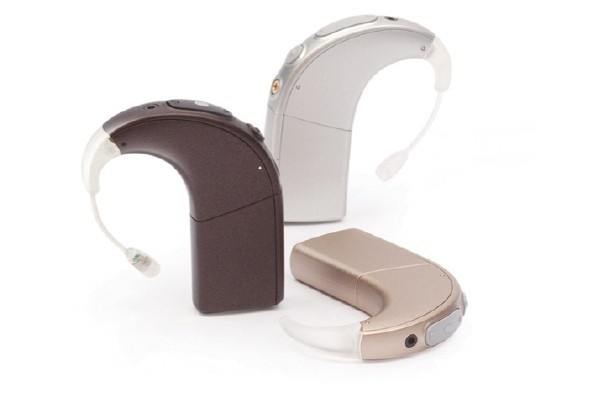 The Naída CI Q30 sound processor from Advanced Bionics is the optimal choice for recipients seeking outstanding performance in noise and wireless connectivity, while enjoying simplicity and ease of use. 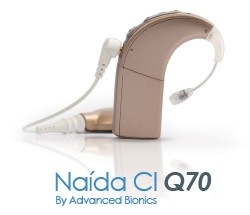 The Naída CI Q70 sound processor is the ideal choice for recipients who benefit from greater comfort and advanced bilateral features. Containing all the features of the Naída CI Q30, it includes additional binaural, bilateral, and bimodal features ideal for hearing in noise and on the phone. 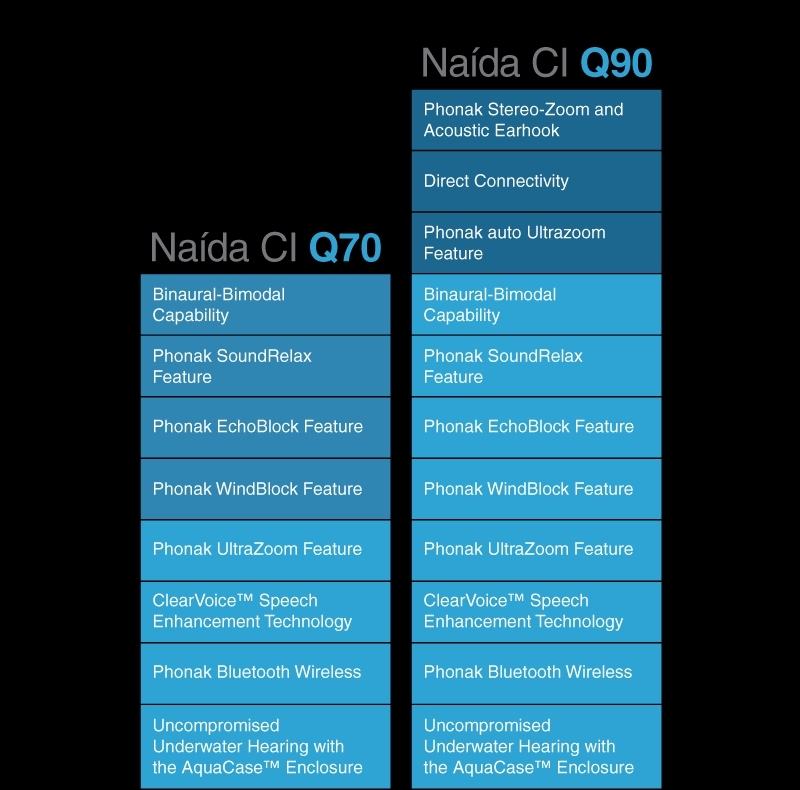 The Naída CI Q70 also includes features for hearing with comfort in challenging listening situations. 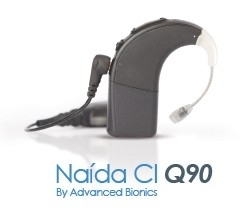 The Naída CI Q90 sound processor is the premium solution for recipients who benefit from a full line of features and accessories, including all of the powerful features included in the Naída CI Q70 sound processor, additional unique automatic capabilities, the industry’s most focused beamformer for better hearing in noise, and future Electro Acoustic stimulation compatibility. * EAS compatibility requires next generation software and a Naída CI Q90 Acoustic Earhook. Pending regulatory approval. ** Currently available for bilateral cochlear implant users only. 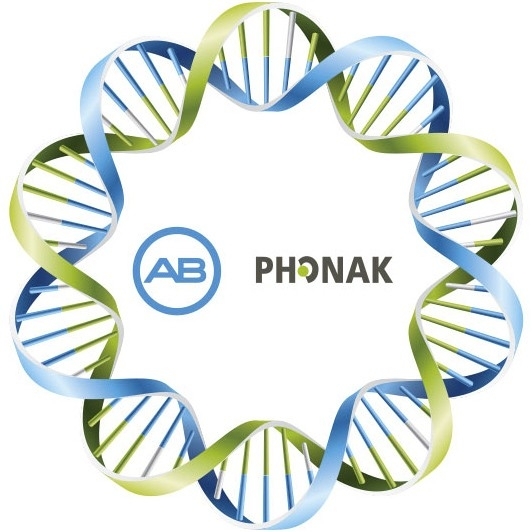 These features will be available for bimodal users with the release of our next generation SoundWave™ fitting software and a compatible Phonak Naída hearing aid. Pending regulatory approval.